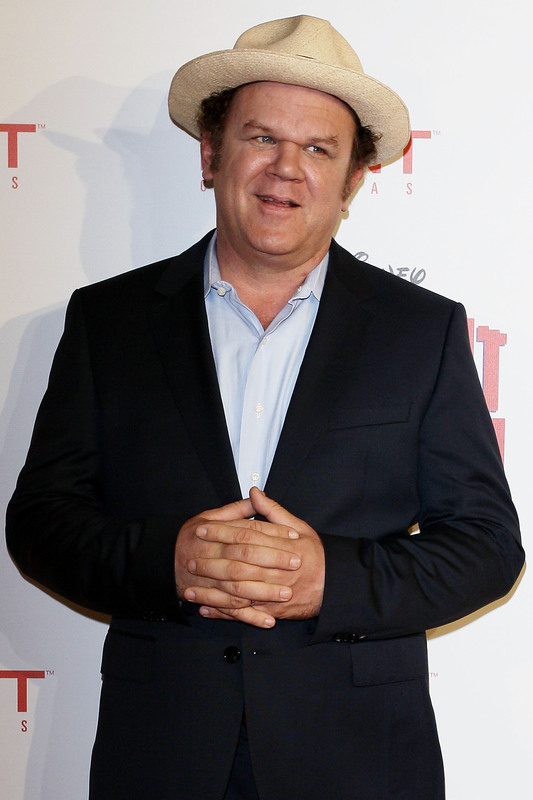 John C. Reilly Joins Marvel's 'Guardians of the Galaxy.' Is This a Comedy? There's more casting news for Guardians of the Galaxy, Marvel's phase two blockbuster post-Avengers, as Deadline reports that John C. Reilly will play leader of the Nova Corps, Rhomann Dey. You probably recognize Reilly from movies like Stepbrothers and Talladega Nights or, more recently, as the voice of Wreck-It Ralph. He will join Parks and Rec's Chris Pratt, who was confirmed to play Guardians leader Peter Quill, aka Star-Lord, in February. Rounding out the rest of the cast so far are Zoe Saldana and Benicio Del Toro. So should we be getting ready for a Guardians of the Galaxy comedy? Marvel definitely hasn't shied away from humor in their other films (we're looking at you, Tony Stark), but they also don't usually cast primarily comedic actors in lead roles. Then again, humor did help Avengers score $1 billion, so perhaps a few laughs will literally pay off.